When it comes to printing, we can provide virtually any product or service imaginable to communicate with your clients, employees, and anyone else whom you come in contact with to sell your service. To learn more about any of the products and services we offer, please just ask. 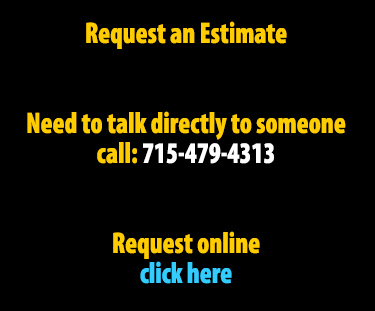 Call 715-479-4313 or send us a request online.